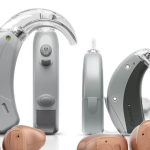 One of the major challenges people face when they start to lose their hearing is the fact that hearing aids are very expensive. 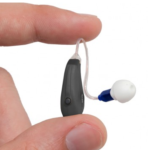 It is not uncommon for someone to pay $5000, or more, for a pair of hearing enhancement devices. 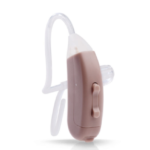 Sometimes they do need these medical-grade hearing aids, other times a simple amplifier is enough to help them to get through day to day situations. 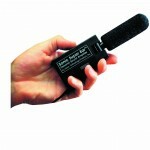 Selecting the right hearing amplification can be problematic, to say the least. They are far from cheap, so you definitely do not want to end up buying the wrong one. 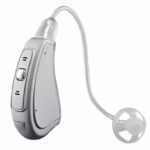 Sitting there and reading all of the sales material and reviews for a device like the iHearMax could take you hours. 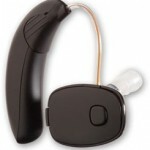 Plus, if you do not know much about hearing aids making sense of it all can be difficult. Losing your hearing changes your life drastically. 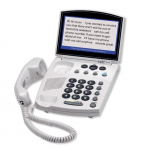 At first, it is really hard to cope, but, over time, you come to understand that there are devices that can help you. The problem is that the choice is bewildering. As a result, a lot of people struggle to find one that works for them. Fortunately, we are here to guide you through the maze. 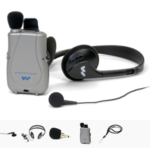 Today, we are taking a look at the Pocketalker Ultra hearing amplifier. This device is a little different from most of the others you see on sale. 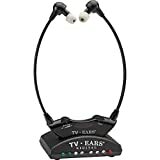 To see how it compares to other hearing amplifiers, read our round up of the best models available today by clicking here. 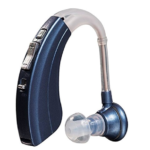 Empower Hearing Solutions was formally known as Life Ear. This company was founded by an actual audiologist. They are known for producing new and innovative products, which are sold at an affordable price. 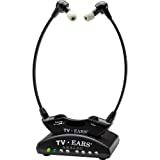 They sell several hearing boosters, but this page is all about their 12-band device, which is called the BOOST. It is worn by tens of thousands of people, across the world and has a good track record. 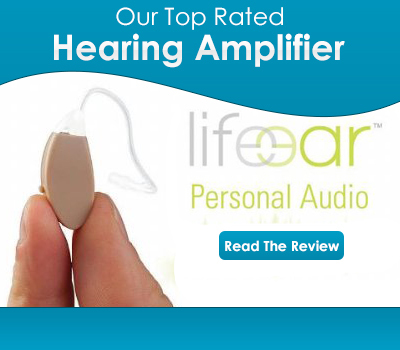 We recently rated it our number 1 hearing amplifier when we compared it to other amplifiers on the market. If you already know their products and want to buy all you need to do is to click the link below.